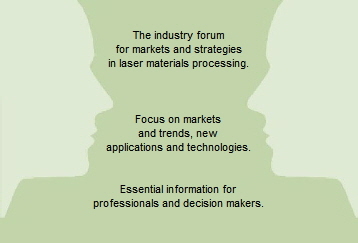 The International Laser Marketplace is a seminar & conference on Laser Materials Processing. It comprises presentations on international markets and market trends, as well as on decisive new applications and technologies. The International Laser Marketplace was founded in 1992. 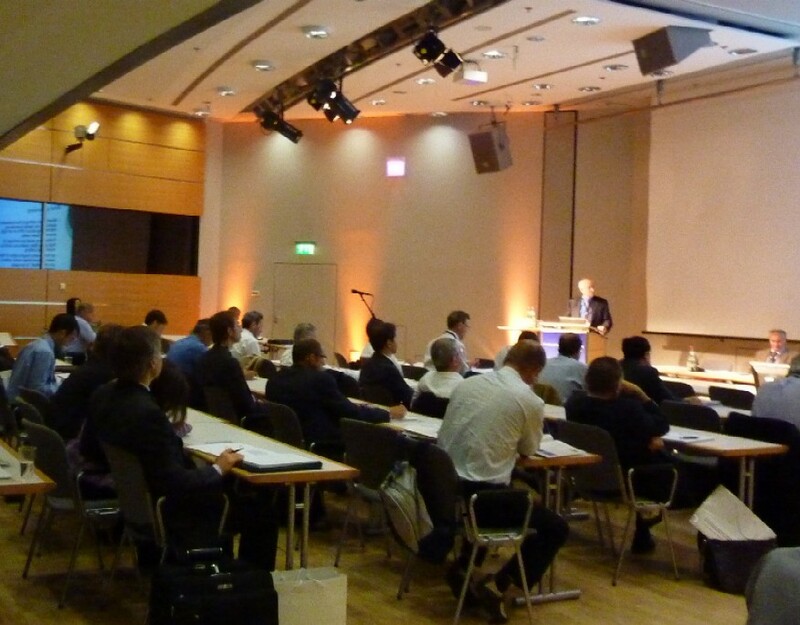 It was first held in conjunction with the Euroblech trade fair in Hanover, Germany. In 1995 the Marketplace moved to Munich, Germany, and is since held in odd-numbered years in conjunction with the biennial LASER World of PHOTONICS trade fair. Since 2012 the Stuttgart Laser Marketplace is held in even-numbered years in conjunction with the biennial LASYS trade fair.